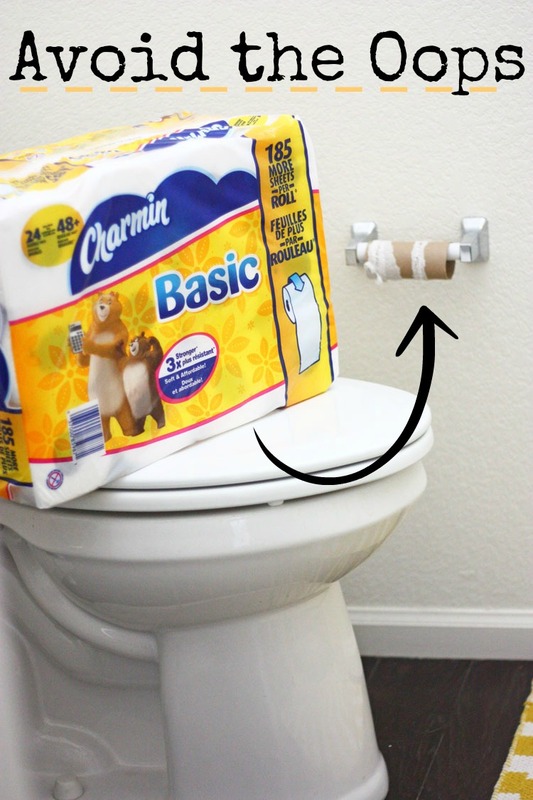 Have you ever rushed to the store because you had guests coming over and you realized you just used the last square of toilet paper? Or how about… you tried not to break a sweat all day because your deodorant ran out that morning and you have yet to make it to the store to replace it? 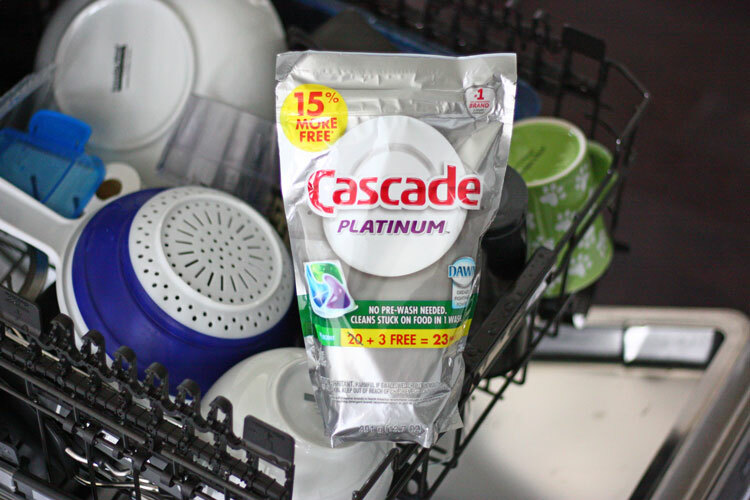 These are what we can call “Oops moments” – the times where you run out of those basic household items at the most inconvenient time! 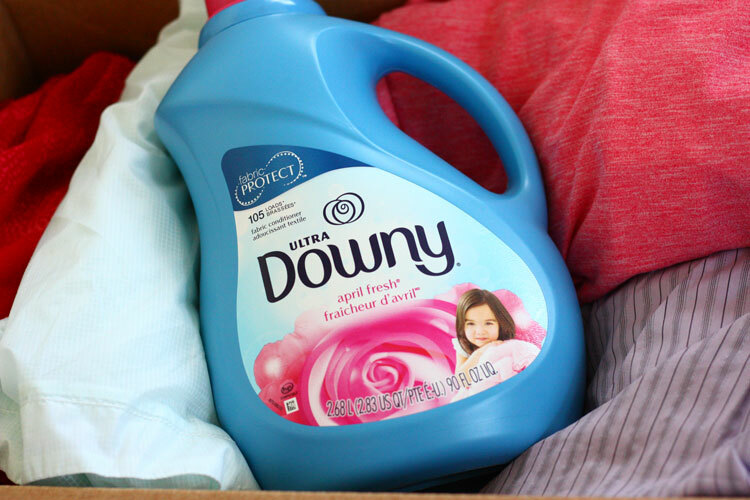 You can avoid those “Oops moments” when you stock up with Walmart. Shopping for basic necessities is so easy when you shop from www.AvoidtheOops.com. This is THE SPOT to find all those everyday household items that you don’t want to be caught with out! 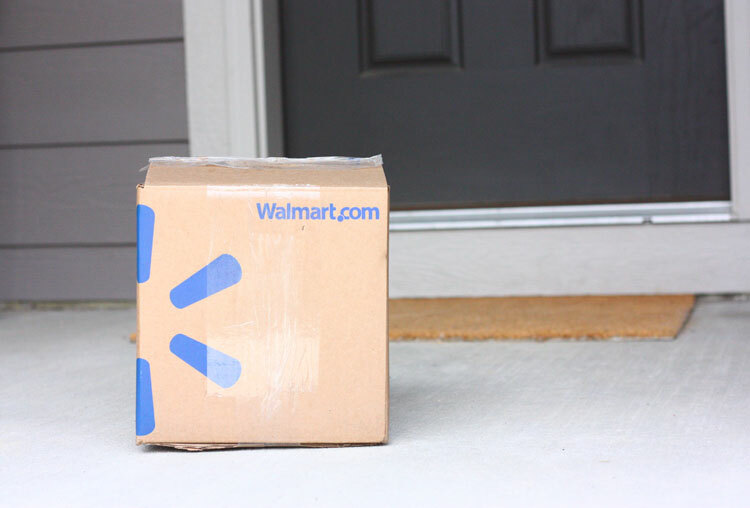 The best part about the “Avoid The Oops” site from Walmart is you can have it shipped directly to your door or pick it up at your local Walmart – without spending time shopping all the aisles (and if you are like me, inevitably forgetting something.) When you add $50+ to your cart shipping is free! Somehow all the items I needed showed up in just 2 days. It was a miracle! No faulty shopping carts, no aisles, no lines, no cashiers, no driving around fighting for a parking space… just click, click and order from avoidtheoops.com! Look at all the household necessities that showed up at my door in no time! My favorite thing about this easy shopping experience, is that I can get it done in less than 15 minutes and not waste all day shopping in-store! I have more time to spend outdoors in the Summer sun with my husband and dog! 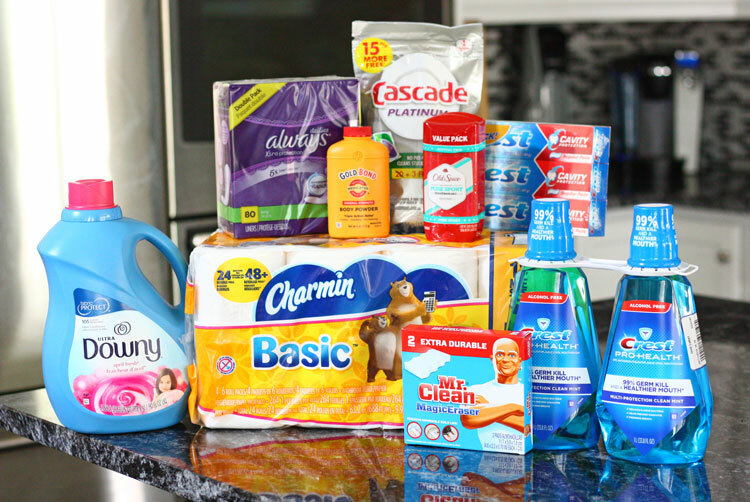 Some of the things you can find at www.avoidtheoops.com is kitchen cleaners, toilet paper, paper towels, deodorant, laundry detergent, tissues, and diapers. Having all these items to order easily in one place means the “Oops” won’t sneak up on you! Don’t “Oops” when it comes to guests either! 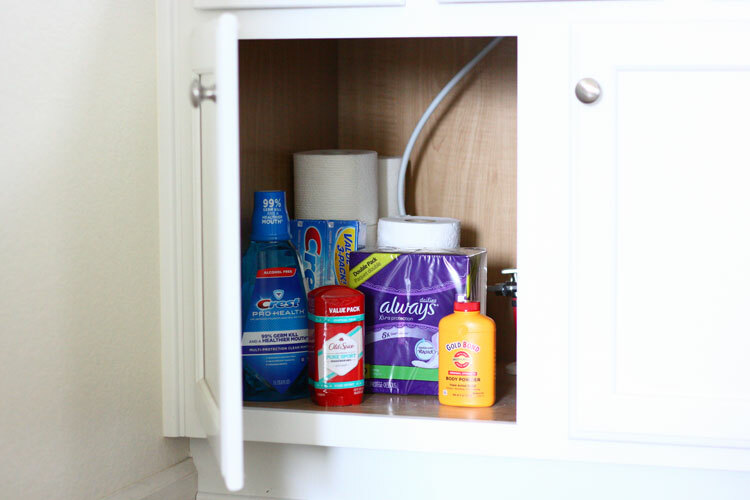 I made sure to stock my guest bathroom with every day items that they might have forgot to pack in their luggage! 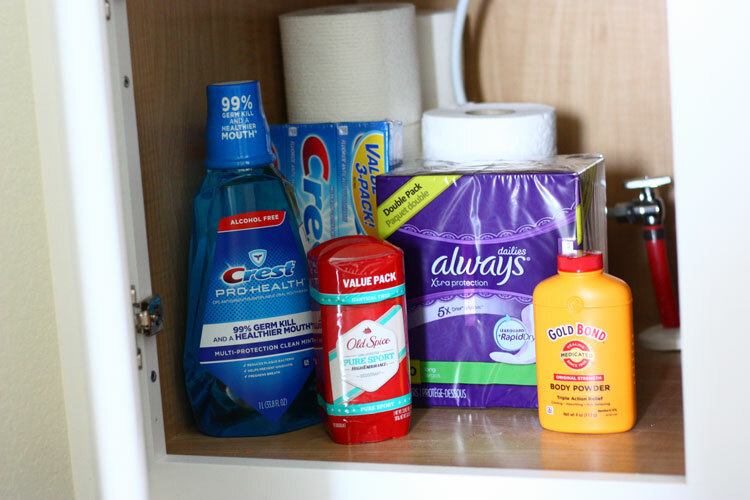 I don’t want guests to be embarrassed to ask for deodorant or toothpaste. And spending time with family and friends is much too precious to waste time by going out to pick up basic necessities from the store. I have them on hand = more time for fun! We’ve all had those moments where we ran out of something at the wrong moment. That is why Walmart developed the “AvoidTheOops” site. 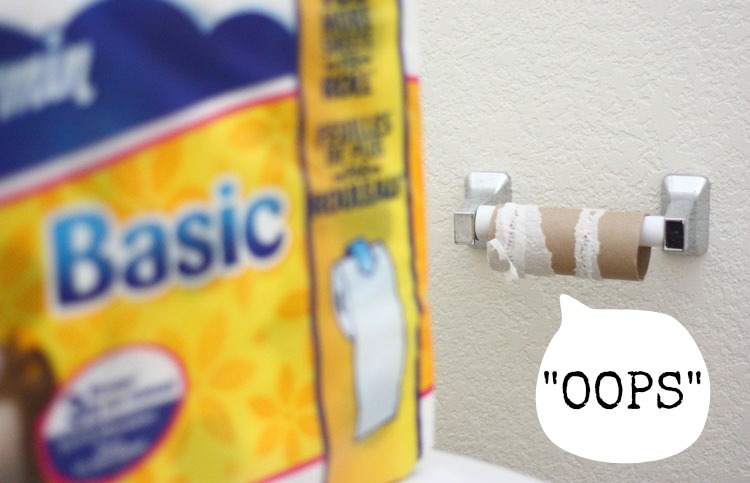 I am loving the website to keep my household running more smoothly and stocked up on all the “Oops” products. Have you ever had an “Oops moment”? What was it? I always stay on top of the household essentials. Like a hawk. When I was first out on my own, I ran out of a few essentials, and it was awful. I had to go pick up TP in the middle of the night. Now I just order from Walmart when everything gets about halfway down. I have had more than one oops moment usually after the fact which is not so convenient! LOL! I always try to keep extra in each bathroom. We always stock up on everything that doesn’t expire. My husband loves to keep everything on hand as if we were headed for a disaster. These are great to have on hand! My house is so tiny, I just have nowhere to store this kind of stuff. I hate running out of toilet paper and not having any left to put on the roll. Now we always buy the jumbo packs at costco. Once the day home is finished using the upstairs washroom I am totally snagging this idea. I don’t run out of items anymore because I always make sure to be stocked up. Most items I have double of just to make sure I never run out. I know running out of toilet paper is the worst. These are the stuff I make sure I never run out of. Toilet paper disappear so quickly in my house. Lol I had the oops moment many times and a few when we had guests over! It was horrible and so embarrassing. Now I stock up in advance. I’ve been guilty of this! Love their site! So clever and useful! I wish I could stock up on things. We have certain things we use all the time. We also have things I never want to be out of. We don’t have the space right now. But when I do, it is on. I had doens of Ooops moments! This is such a great program by Walmart. I wish Supermarkets here would do the same.